Helquist, Brett. Very Good. 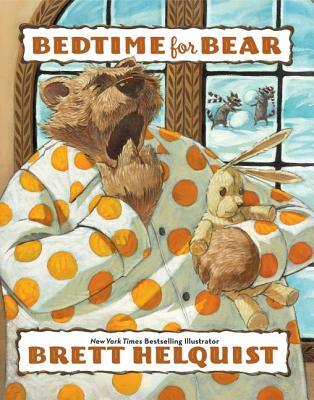 An original new bedtime book from celebrated bestselling artist Helquist. Full color. Sewn binding. Paper over boards. With dust jacket. 32 p. Contains: Illustrations, color. Intended for a juvenile audience. Helquist, Brett. Good. An original new bedtime book from celebrated bestselling artist Helquist. Full color. Sewn binding. Paper over boards. With dust jacket. 32 p. Contains: Illustrations, color. Intended for a juvenile audience.